. 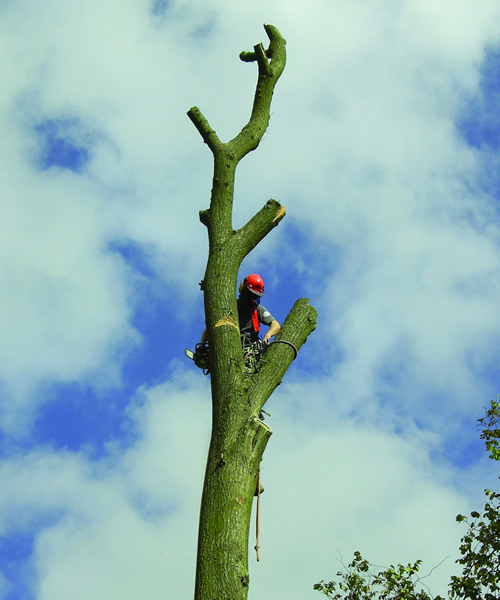 : Welcome to R&M Greenkeepers - Tree Surgery :. 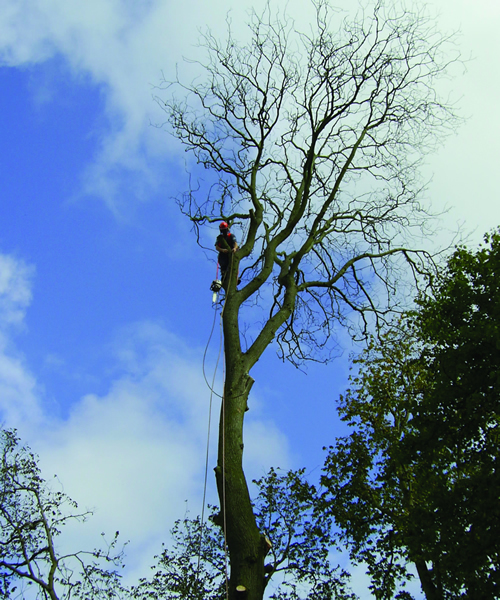 The company currently has 5 teams dedicated to tree surgery; our services are outlined below. 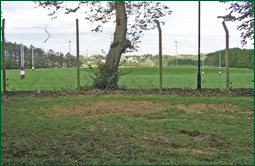 From single orders to vast schemes, any species can be supplied and planted with maintenance and establishment options offered to all clients. 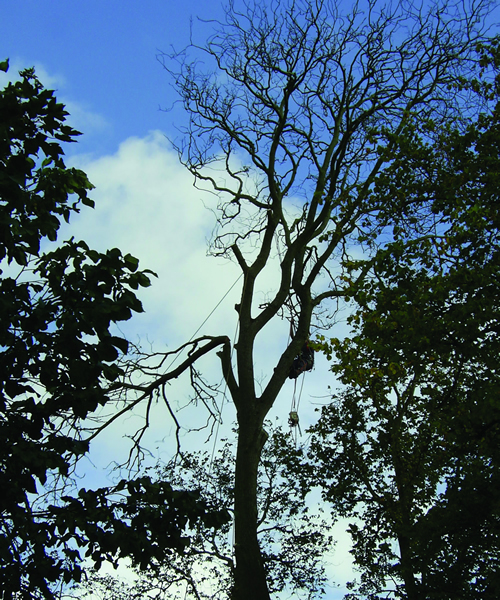 No matter how big or small, our competent tree surgeon's will dismantle any tree with no damage to surrounding areas, by the use of our specialised rigging equipment. 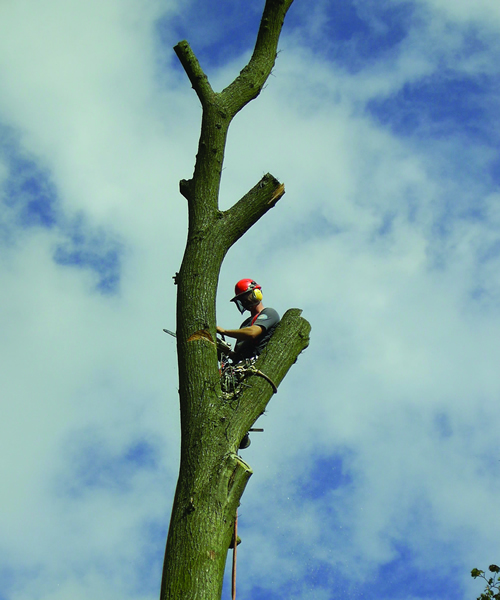 Our cranes and equipment make it look easy to remove even the biggest of trees. 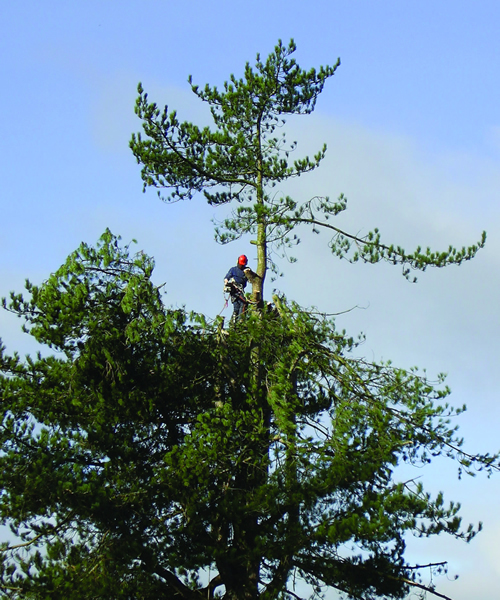 From Leylandii to thorn hedges our staff will take great care in delivering the end product tailored to our clients' demands. 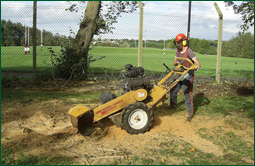 Again, no matter how big or small, our specialised stump grinders make short work of even the toughest of stumps grinding them below the ground level. 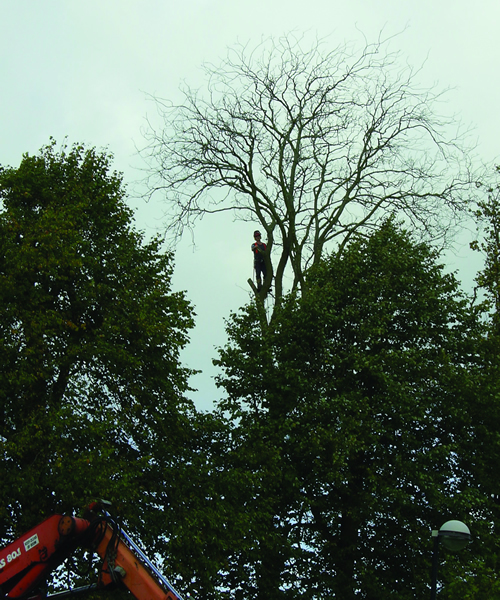 Tree's are pruned to suit every clients requirements and advice is always at hand from our experienced operatives. 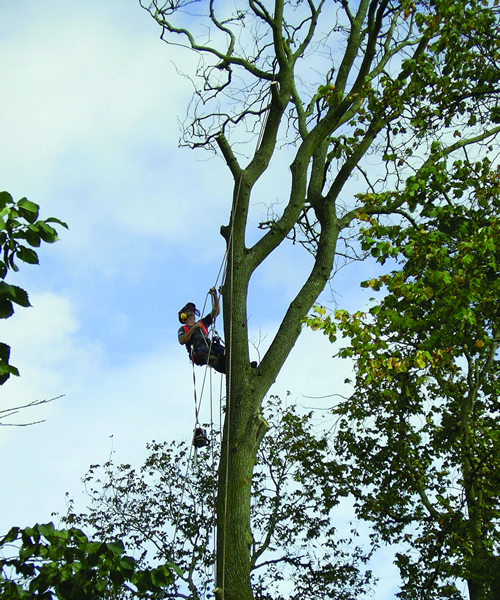 We work hand in hand with outside consultants and attend professional seminars to keep up to date with ever-changing legislation and tree care advice. 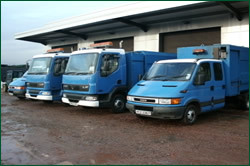 Our contracts managers are always on the road and are more than glad to give free advice and estimates through-out the country. 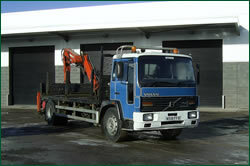 The company is a Safe T Cert approved company, a health and safety management system. The expertise required in this area is an asset to the whole team. 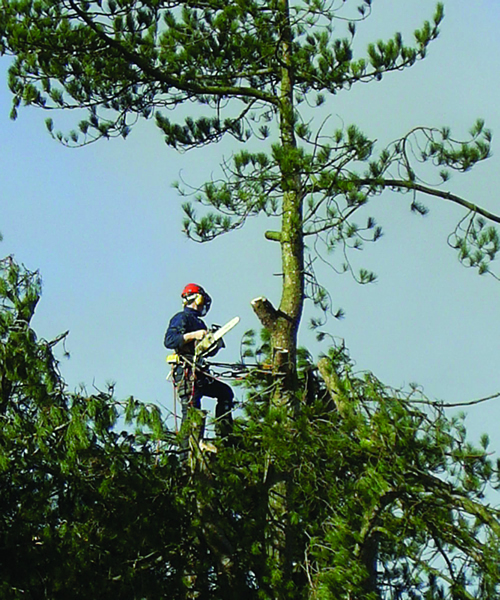 This will ensure all aspects of contracts will be considered and appropriate consultation with the team will ensure an effective safe system of working will be deployed. 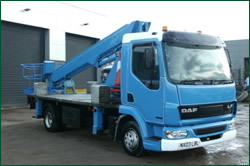 The company is ISO 9001 accredited and currently has internal audits and inspection with regard to quality. This has led to improved standards for all parties concerned and the continual review process will be of benefit to all team members. 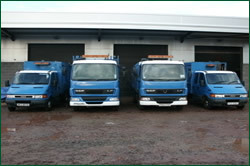 The company is IS0 1400 Environmental approved. 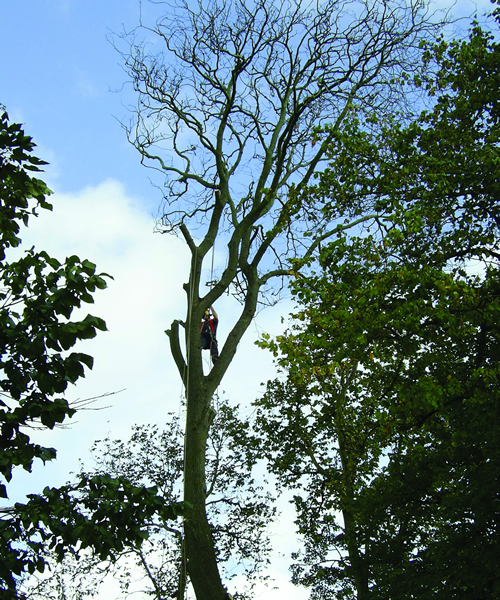 The company is currently working with the Arboricultural Association in gaining the approved contractor accreditation expected May 2012. 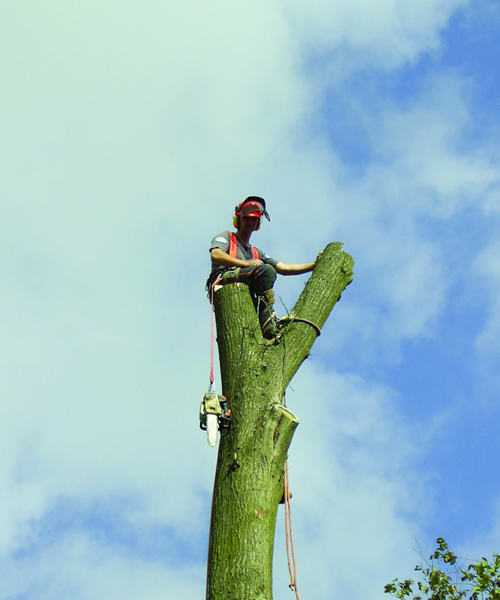 All work is guaranteed to be the best available and our specialty is finishing the job off; after all a job worth doing is worth doing right.